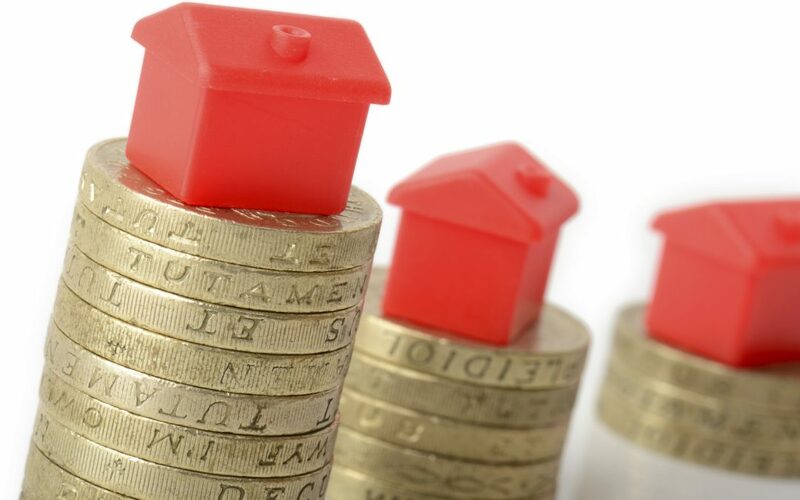 It was reported on 21st July that mortgage lending rocketed to the highest June level for 8 years. This data was collected by the Council of Mortgage Lenders (CML) and estimated total mortgage advance during the month was £20.7bn. This was calculated to 16% higher than May and 3% higher than April. HMRC separately reported that the number of homes sold increased by 4.9% in June. When reflecting on these results, the BBC made the assumption that homebuyers were not waiting for the EU Referendum results to purchase property. The CML believe that mortgage lending may slow down over the next few months. “Over the next six months, activity is likely to soften modestly, while lending will be driven more by remortgaging and less by house purchases,” said the CML’s senior economist Mohammad Jamei.